If you’re looking for a good hoverboard under $200 your range of choices opened up alot in 2017. Prices have dropped significantly since 2016 and in 2018 hoverboards are now quite affordably priced! 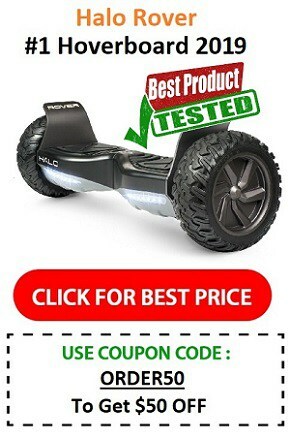 The $200 hoverboard was all the rage when they first came on the market, but unfortunately it was soon found that these super cheap self balancing scooters were often badly made, with inferior materials, and batteries that were liable to spark, overheat or even cause fires. This led to widespread mistrust of the hoverboard industry as a whole, and sales dropped considerably for a while. Many major retailers including Amazon even banned the sale of hoverboards on their site for a time. In 2016 this all changed with the introduction of the UL2272 hoverboard certification (hoverboards must pass stringent safety tests to become certified), and this led to a massive improvement in quality and safety. That’s obviously a good thing, however it initially meant higher prices as it was quite costly for manufacturers to get certified. 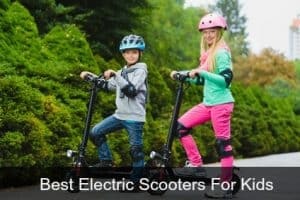 In 2016, the few scooters that had managed to obtain UL certification cost approximately $350-$700, but in 2017 nearly ALL hoverboards are UL2272 certified, and those prices have dropped significantly! 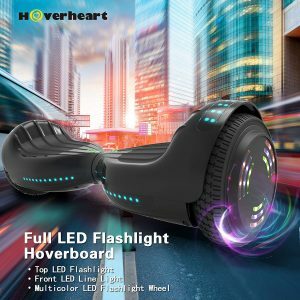 Right now, there are A LOT of $200 hoverboards available on marketplaces like Amazon and Walmart, and yes, they are fully UL2272 certified. Competition between hoverboard manufacturers is high, and that has driven down the prices. So you CAN get a great starter hoverboard for less than $200 dollars. 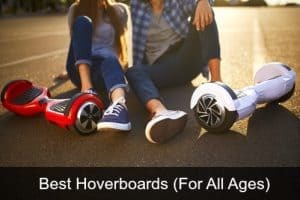 Hoverboards under 200 – what to expect? In 2016, if you wanted a cheap hoverboard you were looking at getting a recertified/refurbished model OR you may have been lucky enough to find a clearance sale (possibly the previous year’s model). Also a good time to buy was certain times of the year that hoverboards go on sale – usually around Black Friday/Cyber Monday week there are some great reductions. However they were rarely as low as $200 (they usually started at $250). Now in 2018, there are quite a few good quality $200 hoverboards on the market so there are plenty to choose from. Hoverboards at this $200 price are best for beginners (of all ages) and kids – they’re best used as a starter board. Most experienced hoverboarders or teenagers/adults right now are opting for the slightly more expensive off road hoverboards. These cost approximately in the $200-$500 range and are more versatile as they travel over a variety of terrains including sand, gravel and grass. They are also more durable, and have a higher level of water resistance. So, what’s the cheapest hoverboard for 2018? The truth is that there’s no ONE cheapest hoverboard – prices vary throughout the year. If you’re familiar with Amazon (our favorite marketplace for RELIABLE budget hoverboards) you’ll know that prices tend to go up and down. Sometimes a hoverboard will only be on sale for less than $200 around big shopping times like Prime Day, Black Friday and Christmas (but sales can be offered at any time of the year). Some hoverboards are under $200 all year round – the more basic models with fewer “bells and whistles”. I’ve picked my top 3 cheap hoverboards and they are currently priced under $200 – that price may not last though, so if you want one its a good idea to pick one up before the price goes up! 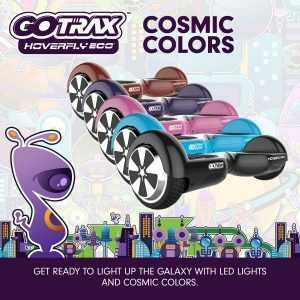 Gotrax is relatively new to the market but it has quickly become one of the top manufacturers of electric rideables on the market today. Check out the reviews and you’ll see it’s proving to be a very popular brand, especially with the younger generation. Of course the price is definitely a big selling point. Good quality hoverboards under $200 aren’t always easy to find! So what do you need to know about this hoverboard? It weighs just 22lbs so isn’t overly heavy when carrying it (its still easier to carry with a hoverboard bag though). Up to 7.4 mph speed – not the fastest hoverboard on the market, but a reasonable entry level speed. Maximum load capacity of 220lbs so most adults will be able to enjoy it too. Long battery time – it has a range of up to 12 miles. 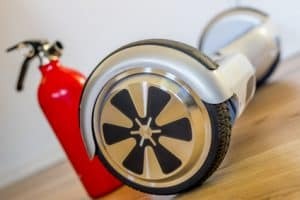 Although this is a great hoverboard and one of the best selling scooters in its price range, there is one thing it doesn’t have, and that’s bluetooth. For most people this won’t be an issue, but just in case its something you want – the next 2 hoverboards might be a better choice. This is a very sturdy board for the price, and at just $127.00 its one of the most inexpensive boards on the market. It’s a hoverboard that kids would love with the bright range of colors and the fancy LED lights, but with a max load of 220lbs most adults will be able to have a go too. This might not be for everyone, but personally I love the chrome finish of these hoverboards. It comes in a variety of bright, shiny chrome colors including black, blue, pink, rose gold and more, with bright LED lights on top and multicolor LED lights on the wheels. Like the others this is 6.5″ standard size hoverboard and similarly has a 220lb weight limit. Like the others its UL certified and fully fire safe. 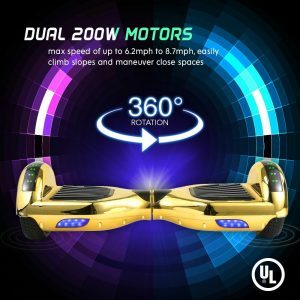 Right now there a number of hoverboards under $200 for sale on Amazon, and as you probably know, Amazon ONLY allow the sale of fully UL 2272 certified boards that meet current US & Canada safety standards. That makes them one of the safest marketplaces to purchase a budget board. Plus we like their fast, free shipping and air tight return policies! 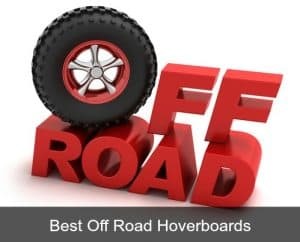 If you don’t like these, or want a starter board for yourself or your family that’s a bit more “up market” (or mid range rather than lower end) try a Razor Hovertrax or Swagtron T580 – they don’t cost a whole lot more, but they’re more established brands than some of the new cheaper hoverboards on Amazon.